The family Le Corre, oyster farmers from father to son since 1966, welcomes you on the island of Ré to share his passion. We produce oysters all year round on our farm and share with you the great moments of production. 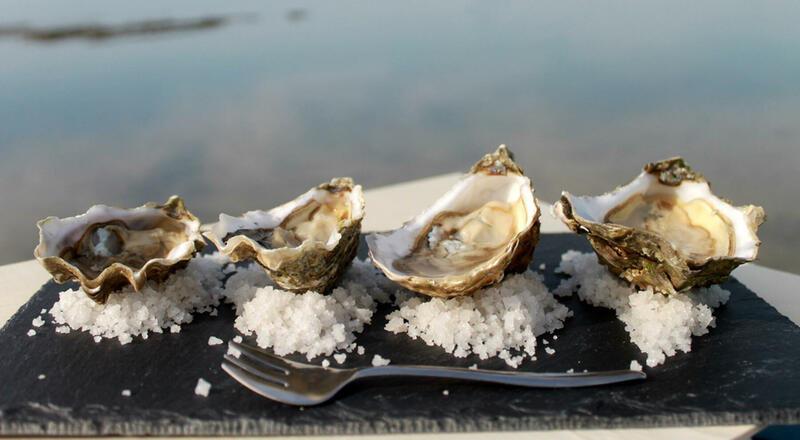 You will be able to taste our oysters in our shop of the port of La Flotte-en-Ré or in our our tasting cabin, unless you prefer to be directly delivered in France or abroad. Enjoy your oysters! Oyster farming at Le Corre has been a passion and a profession for more than 50 years. It all began in 1966 on the island of Ré with Jean and Solange Le Corre. Then Hubert took over the reins to pursue with passion the work undertaken. It is now Eric and Charlene who continue the tradition. Will little Louis become an oyster farmer? 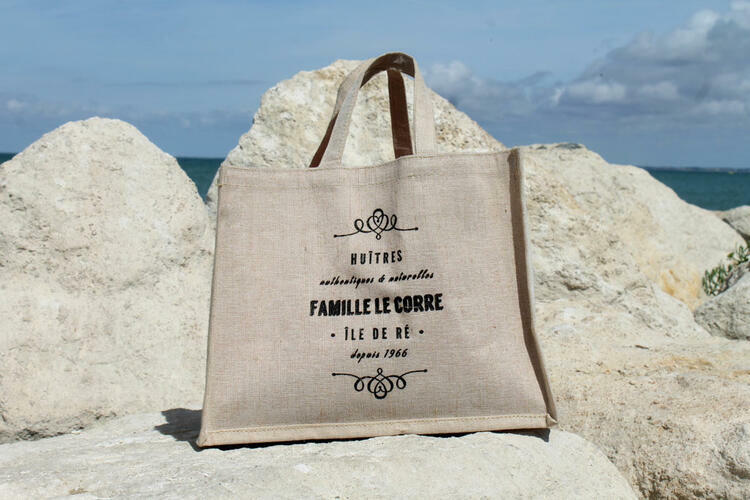 Discover the great Le Corre family and those who have been working with us for years. The job of oyster farmer requires a lot of attention, know-how and rigor. From catchment to spat rearing through the creation of parks, putting in pocket, collecting, cleaning ... you will discover in pictures the secrets of the production of our oysters raised with passion. Facing the sea, on our oyster farm, between La Flotte and Saint-Martin on the island of Ré, is our tasting cabin "Les Copains Bâbord". It is open from April to November for the greatest pleasure of friends and family. You will enjoy platters of seafood and oysters in a cozy atmosphere, while enjoying a sublime view from the terrace. You can also book it for your events. We are waiting for you! 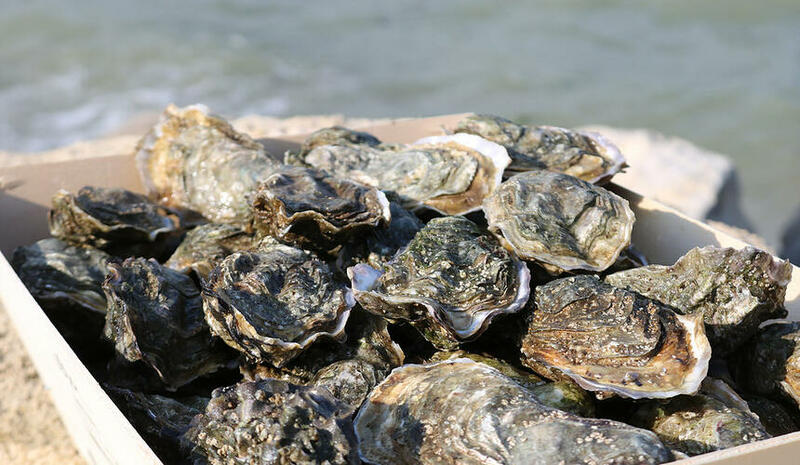 You can find our oysters all year in our shop on the Port of Flotte-en-Ré, and in season on the market of Couarde-sur-Mer. You have also the possibility to order our oyesters online on our e-shop, which are delivered everywhere in France within 24 hours.